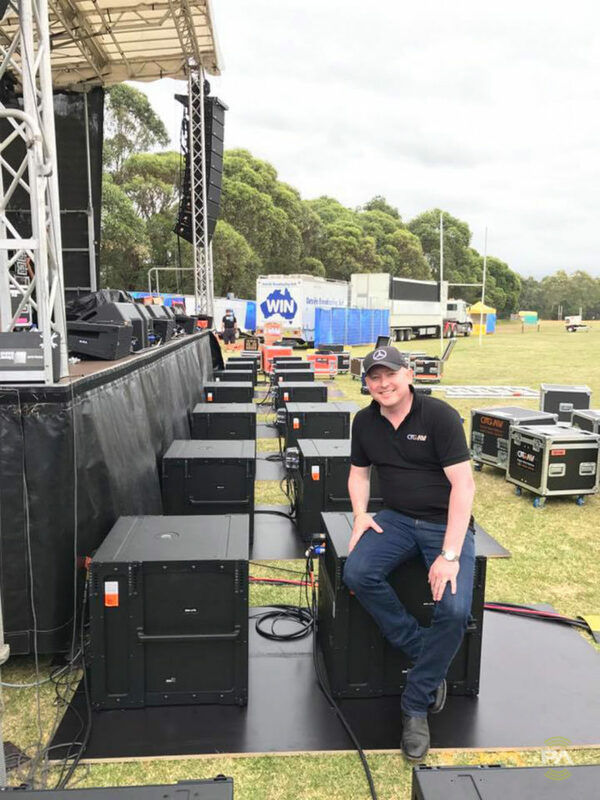 This PA of the Day is from Chris D’bais. 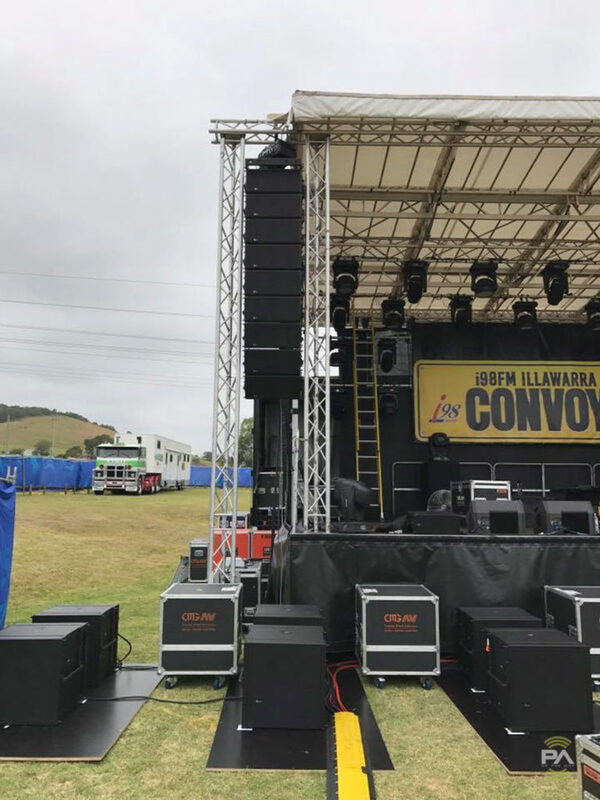 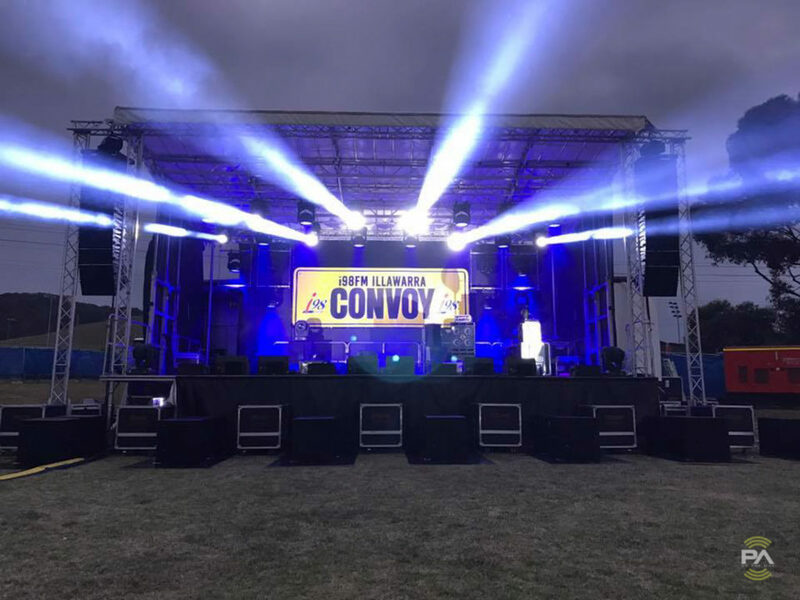 A Meyer Sound Leopard/900-LFC rig used at the 2016 i98FM Illawarra Convoy in Illawarra, Australia. 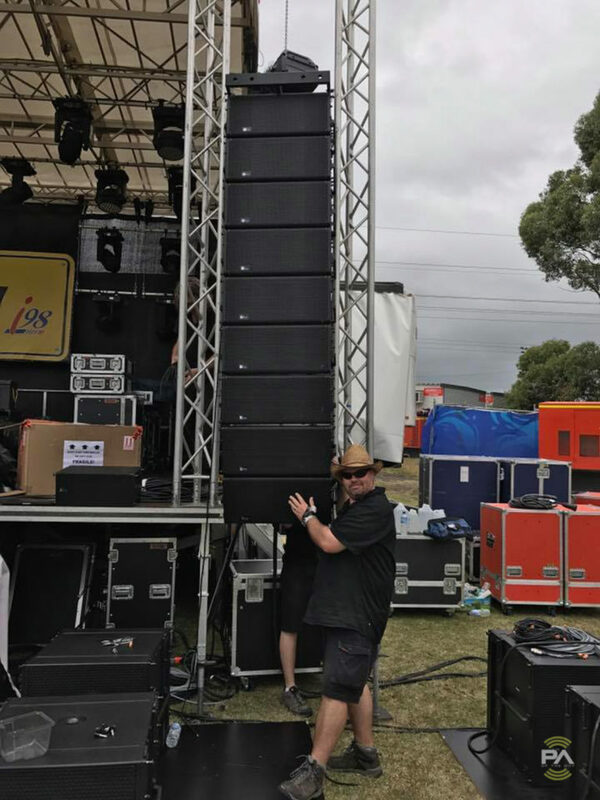 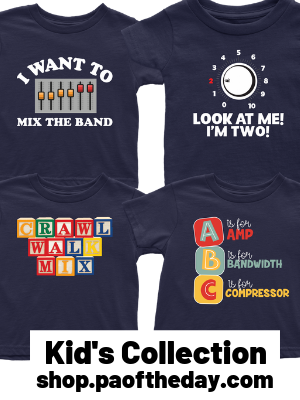 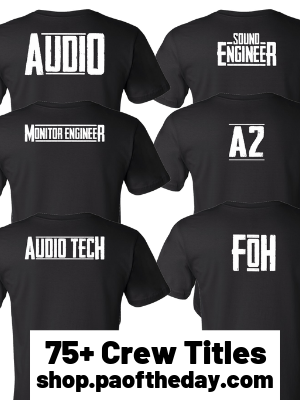 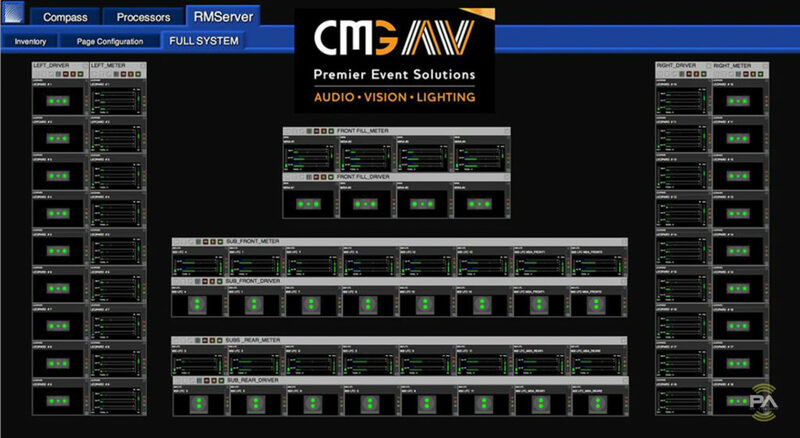 Check out more Meyer Sound systems.